Our spectacular clients are our heart. We adore telling life's most beautiful stories. ... wherever that may be. Tracey Taylor and Dee Green are the co-founders & creative force behind 37 Frames Photography. With studios in Tokyo, Japan & Brisbane, Australia, this duo are multi-award winning wedding photographers worldwide. Tracey & Dee both hold a Master Photographer designation from WPPI (Wedding & Portrait Photographers International). Tracey, now one of only 3 Double Masters in Asia. 37 Frames have been featured in numerous worldwide publications including VOGUE, Cosmopolitan, Tatler and UK Stylist & have had several TV appearances, including a feature on 37 Frames for ABC's BizAsia. 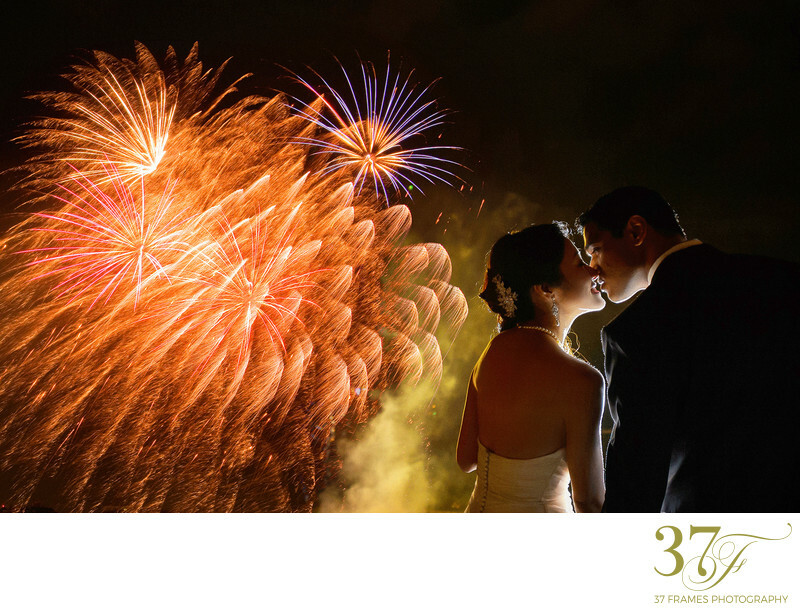 With a background in journalism and visual arts & after almost two decades as one of Asia’s leading wedding photography businesses with their flagship studio in Shinjuku, Tokyo, 37 Frames has now expanded to open a branch of their award-winning wedding photography in Australia. Tracey & Dee are also proudly accredited by the AIPP (Australian Institute of Professional Photography) & AsiaWPA Master photographers (Asia Wedding Photographers Association), where they are currently 2018 Wedding Photographers of the Year. Tracey & Dee are invited speakers & photography judges for photography conventions & competitions around the world. Most notably, WPPI, the world’s largest Wedding & Portrait photography conference with 20,000+ photographers attending globally. They most recently gave the keynote speech at the Professional Photographers of Asia Conference in Shanghai. They are award-winning members of the ISPWP (International Society of Professional Wedding Photographers) and WPJA (Wedding Photojournalist Association. 37 Frames have also had images included in Junebug Weddings Best of the Best Wedding & Engagement Photo Collections several years running. Tracey and Dee are dedicated to teaching a new generation of photographers at 37 Frames that photography is not about the awards & accolades, but about the lives & stories of all 37 Frames couples and clients. The honors 37 Frames receive represents a long history of consistency and excellence at a world level and a total dedication to exceptional client service. They also deliver trust to 37 Frames clients. Trust that they are hiring dedicated career professionals to record one the most important days of their life. Tracey & Dee’s unique perspective on weddings stems from their extensive travels & immersion in foreign & fascinating cultures. With destination weddings taking them and their team around the globe. Seeing how couples all over the world live, love and celebrate is truly extraordinary and the importance never lost on them. They are equally at home photographing high-end celebrity weddings or small intimate celebrations, epic pre-wedding adventures & treasured family portraiture. Tracey, Dee & the 37 Frames team spend their lives telling life's most beautiful stories. And they love it. 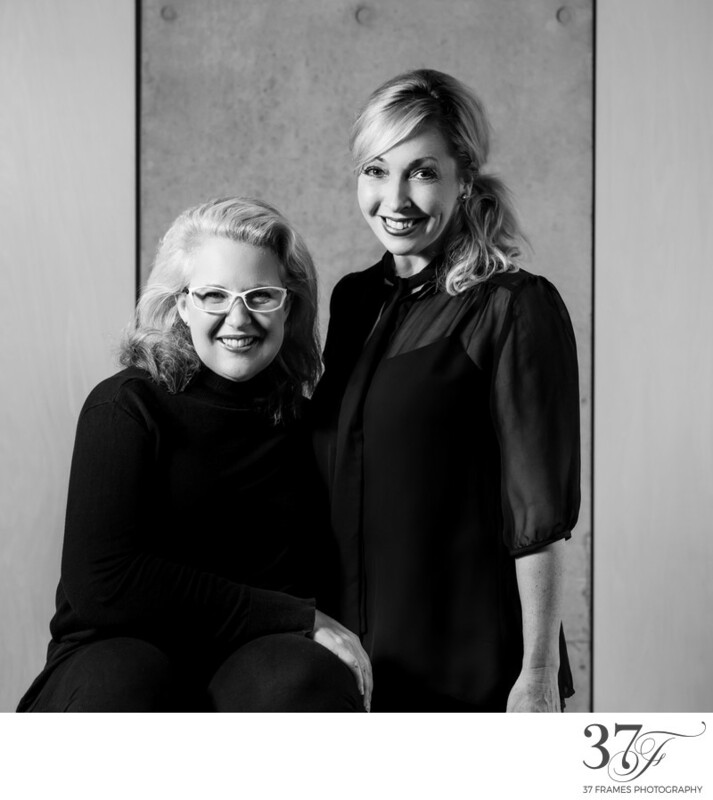 Tracey & Dee and the team at 37 Frames are passionate about creating beautiful, timeless legacies beyond the expected. The approach is fresh & modern, natural & real, with a dedicated team-photographer vision resulting in a more cinematic coverage. A 37 Frames experience is full of darling surprises, covering breathtaking histories in the making & all the moments in between. Always based on colour, light & emotion.